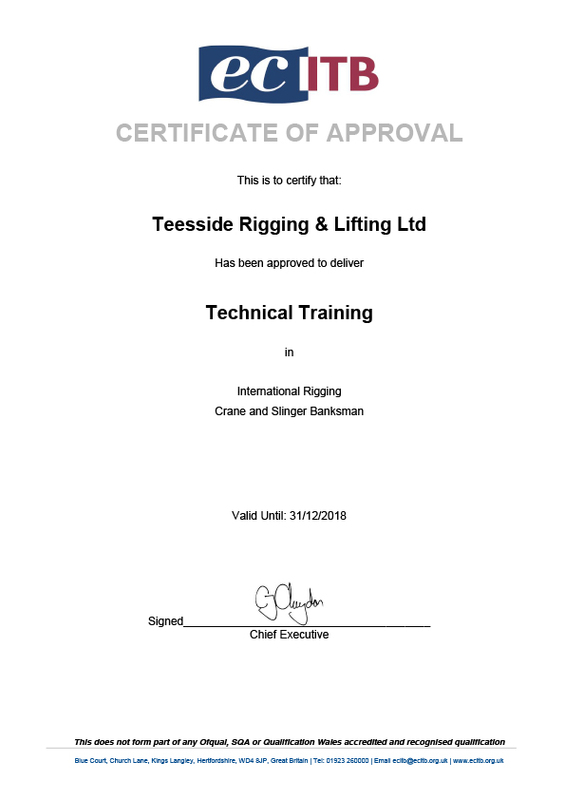 Approved by ECITB LEEA & OPITO to run accredited training courses with one of the largest rigging training frames in Europe. We can Develop bespoke training programs for clients to suit specific company requirements. 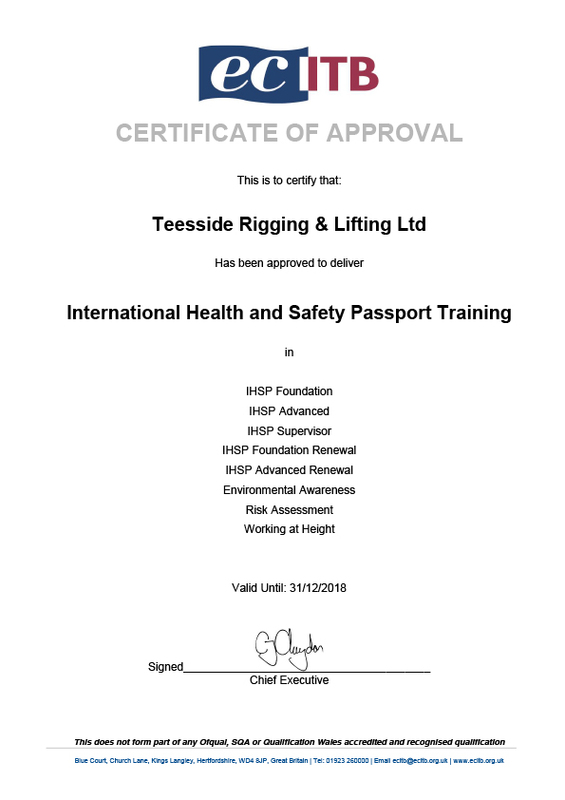 To carry out all aspects of Rigging and lifting training courses and Health & safety courses either at our training centre or at the client’s onsite premises, either in the UK or global destinations. 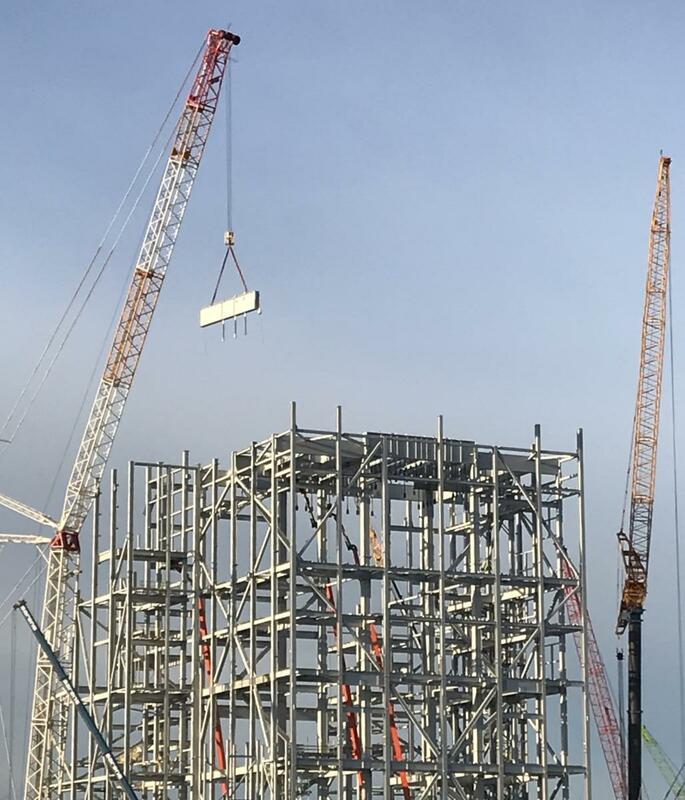 Who will carry out site surveys, produce detailed lifting plans, method statements and risk assessments in accordance with statutory regulations and in line with BS7121. 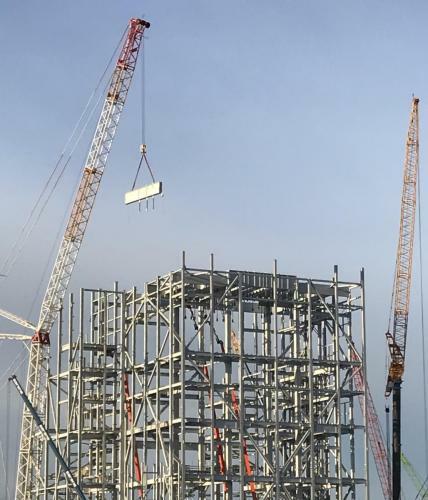 Who will carry out work scope surveys on onshore and offshore facilities and produce detailed lifting plans, method statements and risk assessments in accordance with statutory regulations including LOLER Reg 8. 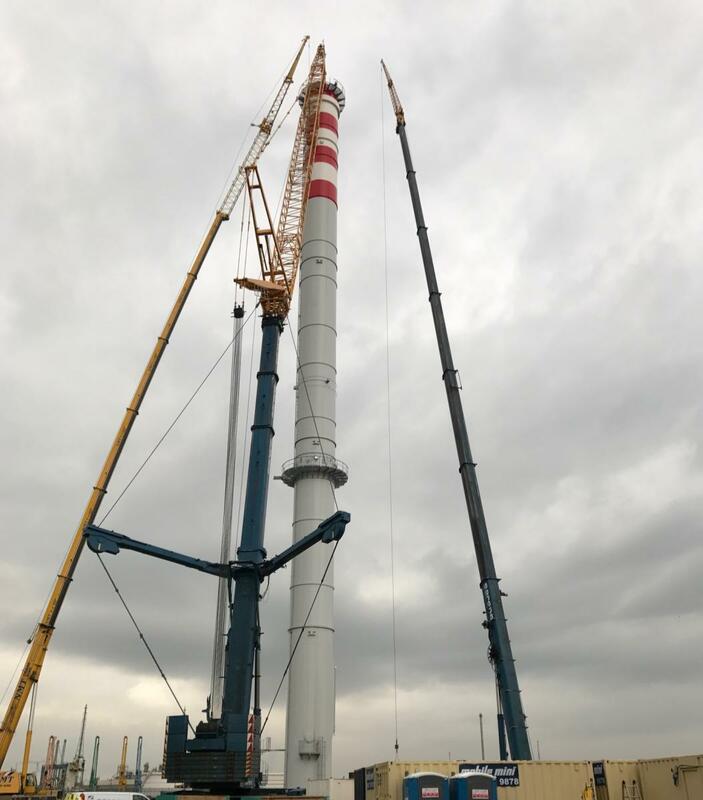 To ensure that all lifting and rigging operations, regardless of their size are carried out safely and to the agreed methods. Overseeing the operations of riggers, slingers and banksman. Who are all experienced site safety supervisors who are all qualified up to NEBOSH level, with hands on experience of rigging and scaffolding. 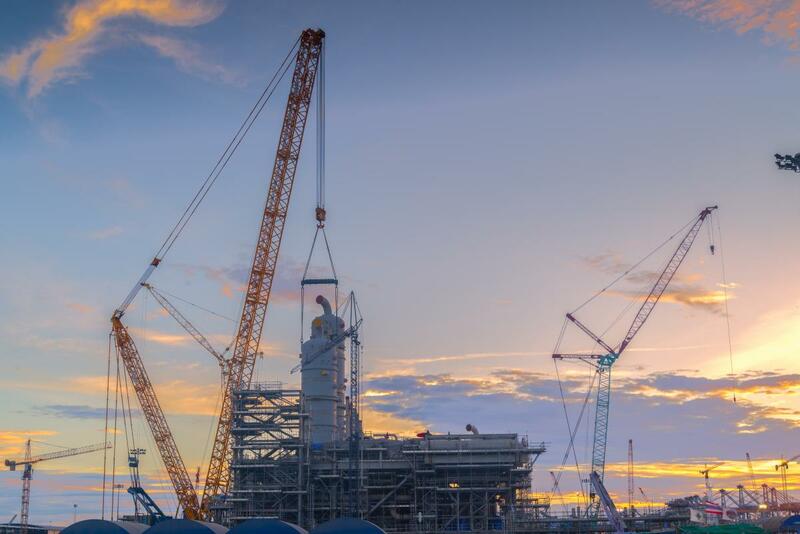 All deck team leaders and deck coordinators are fully equipped to oversee and supervise all offshore deck operations. 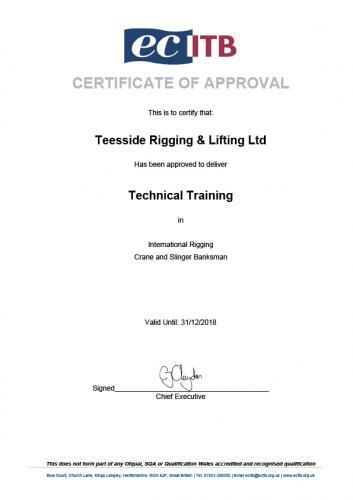 Fully qualified and experienced rigging personnel to undertake all aspects of rigging operation in either the onshore or offshore sectors. 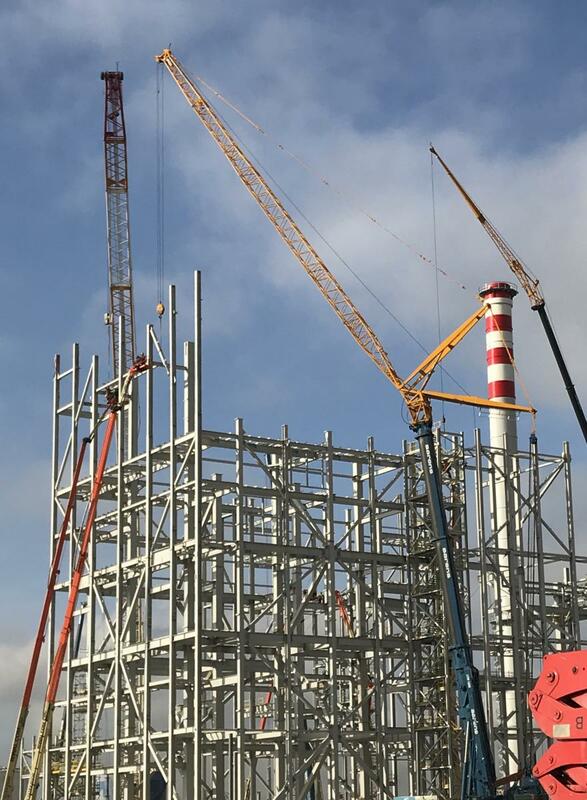 Fully qualified deck crew operators capable of undertaking all deck crew duties including HLO activities. Fully qualified slinger banksman personnel to undertake slinging and lifting operations onshore. Teesside rigging and lifting can also provide a dedicated support team for all personnel. 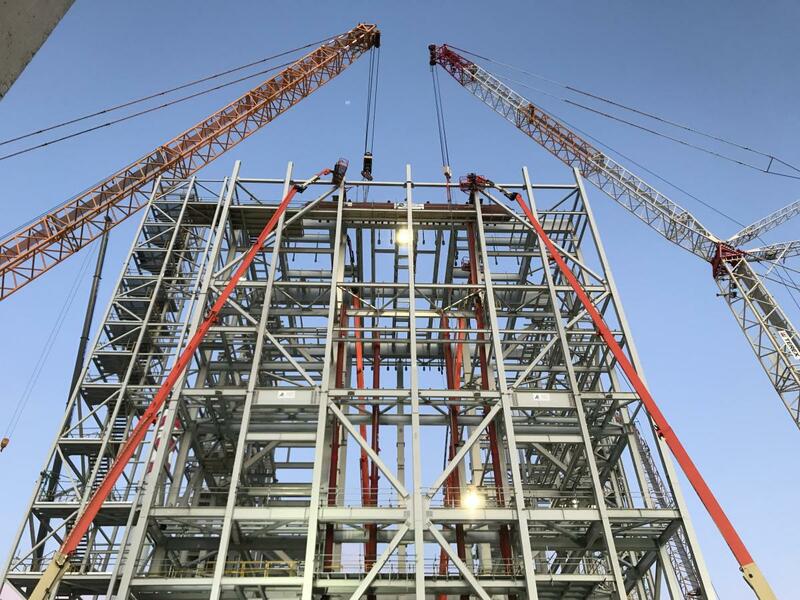 This support team includes structural engineering input to support all lifting plan development both offshore and onshore. The support team will also ensure that all personnel are up to date with all competency requirements. 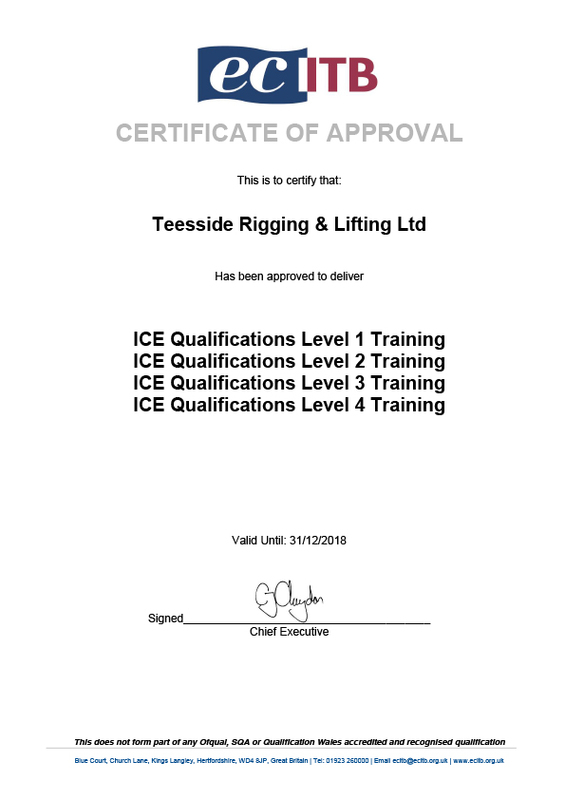 Teesside rigging and lifting can supply experienced scaffolding supervisors and tag men who can oversee the assembly and disassembly of scaffolding as well as ensuring the scaffolding is properly and safely assembled. 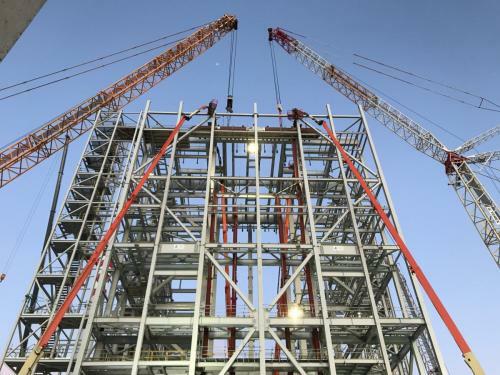 To ensure that all steel erection projects, regardless of their size are carried out safely and to the agreed methods. 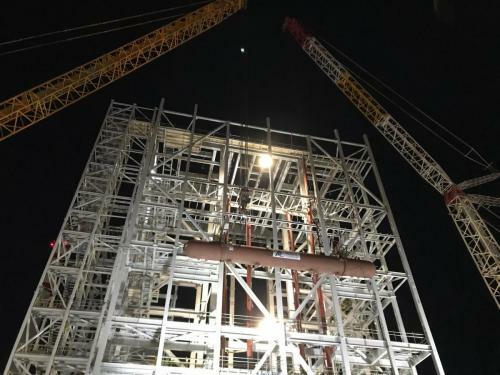 Overseeing the operations of all TRL personnel involved in the erection project. Fully qualified and experienced steel erectors to undertake all aspects of the erection scope. 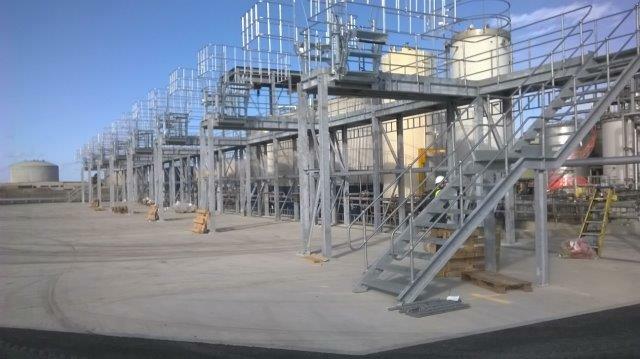 Fully qualified and experienced platers, welders and painters to assist any onsite erection scopes. 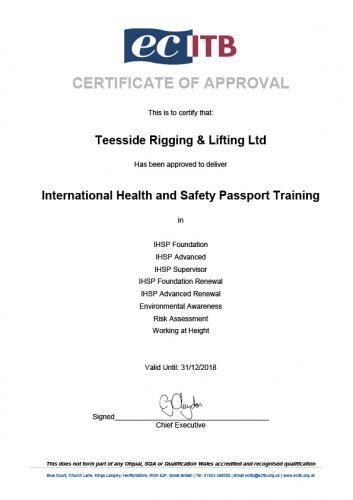 Why use Teesside Rigging & Lifting to supply personnel? Unlimited staff training & competency assurance. Most offshore and onshore operators have to employ companies now who have to ensure that their personnel are trained and competent by law. 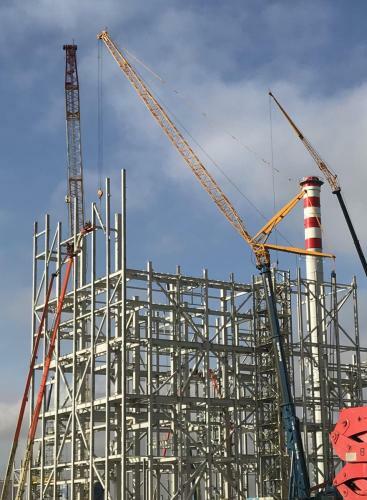 These service providers then have to send their own personnel for training to an external provider which is not cost effective or time effective this additional cost is then passed onto the client. 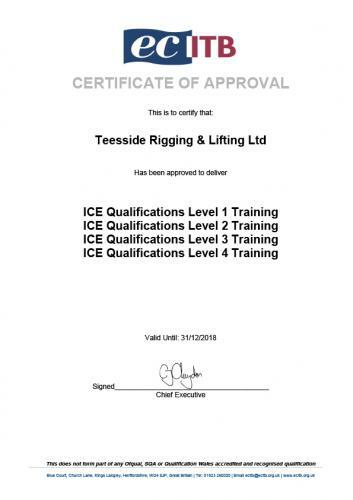 Teesside Rigging & Lifting can literally eliminate this cost and time area because we have our own accredited training centre. Every man supplied by Teesside Rigging & Lifting will be assessed and approved with all tickets before being sent to site. All training costs will be covered with our own training centre.